I hope you’re having a good day. I just want to let you know that we did receive a furniture and I will we were all very pleased with the kindness and the treatment of the movers they were very pleasant and very helpful thank you . We would like to thank the JRCC and its sponsors for the incredible program​ of JRCC Furniture Depot. We were freshly landed in Toronto, and trying to settle down and make our living comfortable, within our very limited budget. 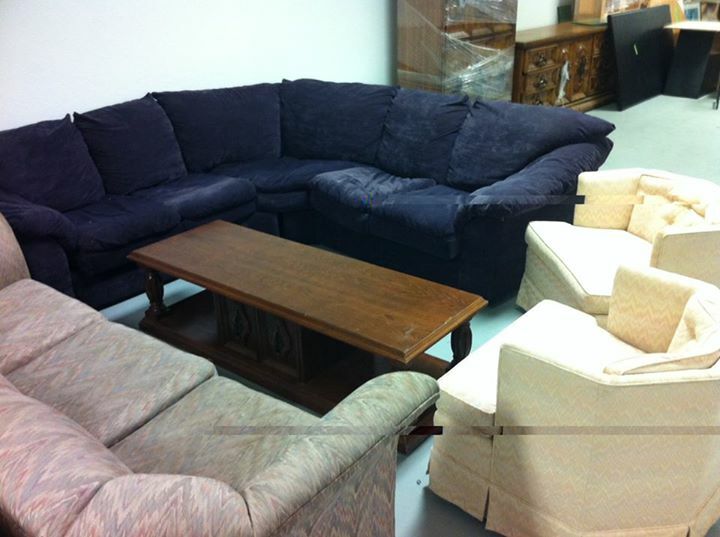 the JRCC Furniture Depot supplied us with beautiful choices of gently used furniture, and greatly enhanced our home with a lovely couch, dresser, bookshelves, and a desk. Thank you! It has helped me immensely, not only was i able to save money but also got a great dresser as well, thank you. Hello, first of all would like to take this opportunity to thank you for all of your effort and kindness.I am so satisfy with your best services, also recommended you to some of my newcomers friend.Your furniture give us life to our empty home as newcomer!Now we can live and also invite our friends easily, and all made by your kind effort. The furniture I have received from you its really helps me a lot to start a new life in Canada. If you couldn’t help me it’s really difficult for me to afford all of this.my wife,my 8 months old daughter is so happy.just to know one things from you that can I visit one more time in march with you to get something more for my home.if you say so that I will take a appointment in march. From a grateful family in Toronto. I would like to thank you and compliment you on this amazing operation that you are running at the furniture depot. The way it has been set up so that each client has time and privacy is brilliant. Then to be be able to come home and actually sit on a couch or eat at a table or sleep on a bed which are the most basic needs that a person/family requires to function here you are making it possible. When Hardship or missfortune hits home and you already struggling to put food on the table the last thing you want to go through is an empty home where the floor is all you can look at !! And Barouch Hashem YOU JRCC has made it possible for many to not be in that position . Kol hakavod as we say in hebrew!!! May this Chessed /kindness continue to flourish and enable many more to stay inspired and hopeful for better days to come forth til the coming of mashiach tsidkeinu .Amen. Serving the humanity is the one of the best cause a human being can live for. Specially when you serve the people who migrate to another country for the reasons not in there control. Let me tell you, you guys are doing a great job and trying to keep up the words and teaching Jesus, he had lived for. Keep up the job. Excellent work. We are very satisfied with all the help and assistance we got from JRCC Furniture Depot. Thank you very much for all your help! Thank you guys. YOUR HELP US SO MATCH in the beginning our road in Canada.